We introduce ourselves as the manufacturers of Aluminium Alloys, High Pressure & Gravity Die Castings and all kind of Machined Components for Automotive/Non Automotive Industries. We are certified QMS – ISO/TS-16949:2009. Srivari Alloys was established in the year 2007 by its founder Mr. S. Ashokan with the Aluminium Alloy Plant (Unit – 1) at Sidco Industrial Estate, Kakkalur-602 003, Thiruvallur(Dt). In May 2010 we have commissioned its 1st Machining Plant (Unit-2) which is being primarily started for supplying fully finished components to its customers. 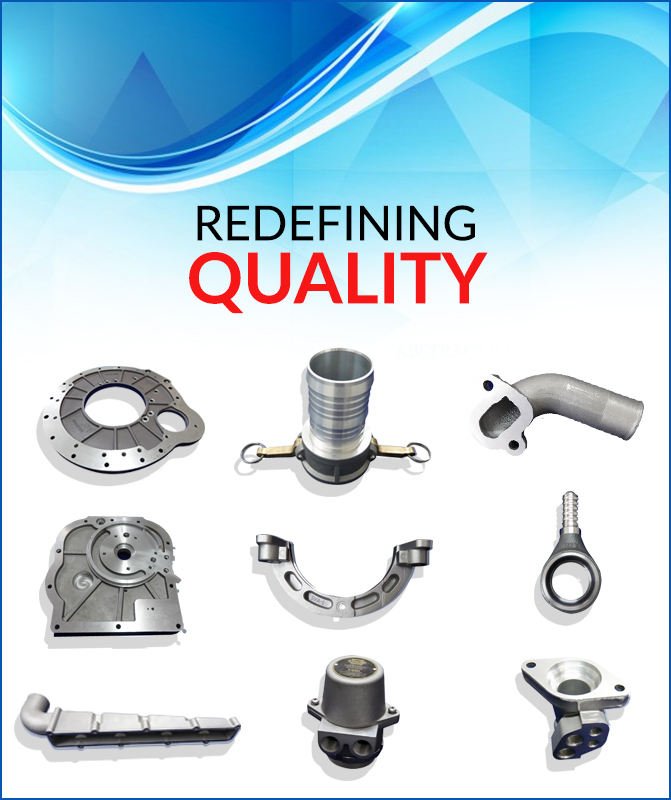 During October 2010, Srivari Alloys has established a full fledged Aluminium Pressure Die Casting and Gravity die casting set up to cater the needs of its customers.